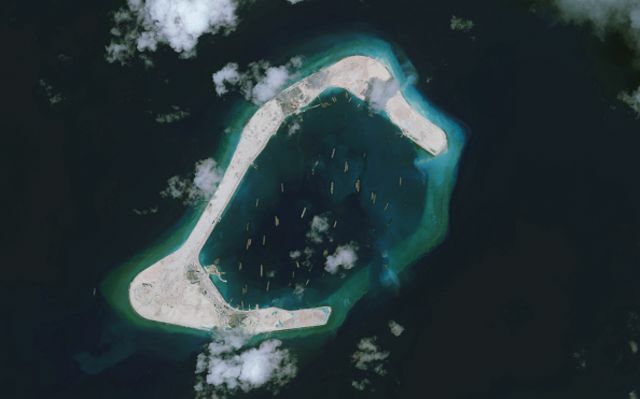 Satellite imagery of Subi Reef in the South China Sea taken September 3, 2015 clearly shows subgrading for a runway. 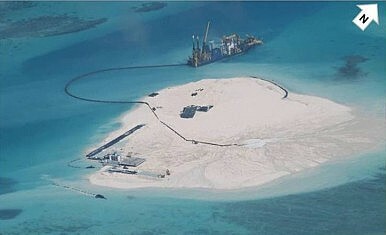 At a width of approximately 60 meters, the subgrading could support a runway equal in width to that recently constructed by China at Fiery Cross Reef. 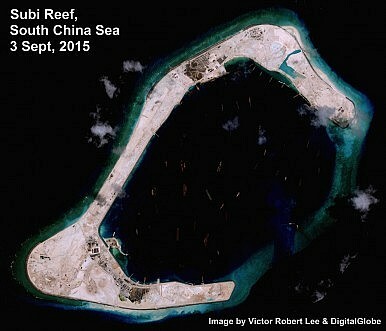 After China sent a fleet of ships through the Bering Strait off the coast of Alaska in the run-up to the military parade in Beijing to mark the 70th anniversary of World War II on Sept. 3, the US is considering deploying ships and planes to pass by China's man-made islands in the South China Sea, according to Tokyo-based magazine Nikkei Asian Review. 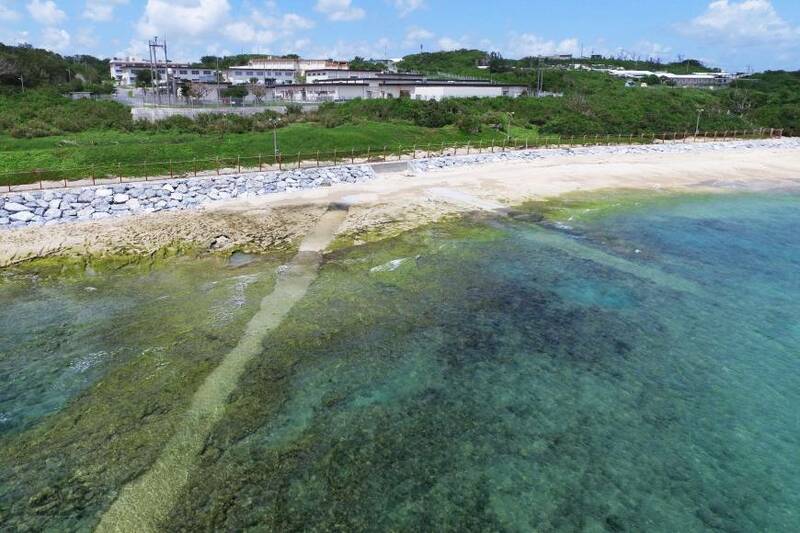 The Maritime Self-Defense Force and the U.S. Navy are jointly operating an undersea submarine detection system on the floor of the Pacific side of the Nansei Island chain, including Okinawa, as part of efforts to counter China’s rising maritime activities, sources said. If you fill a glass to the top with water, then add a few milliliters more, you get a bump of surface tension which – with a minute amount of pressure – breaks and spills water down the sides of the glass. 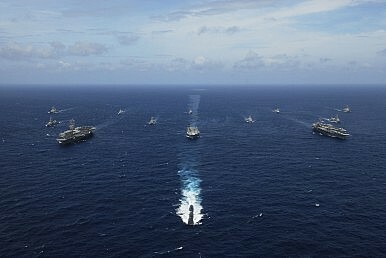 The U.S. and Malaysia have been secretly discussing expanded use of Malaysian territory for hosting U.S. spy planes to patrol the South China Sea, in response to increased Chinese activity in the disputed territory. In a July 16 letter to Senate Armed Services Committee chairman John McCain, Carter goes to some lengths to avoid offending China, on the one hand, and, on the other, to placate McCain and the committee’s ranking member, John Reed, who don’t want China taking part in RIMPAC 2016. 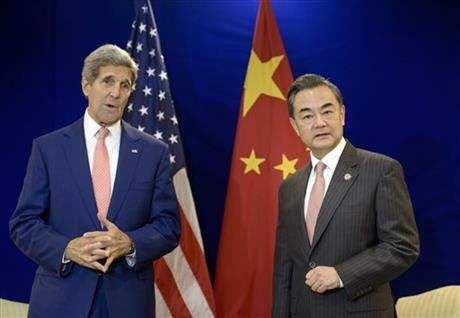 KUALA LUMPUR, Malaysia (AP) — The United States and China clashed Wednesday over who is to blame for rising tensions over territorial disputes in the South China Sea with Washington demanding a halt to "problematic actions" in the area and Beijing telling foreign parties to keep out. 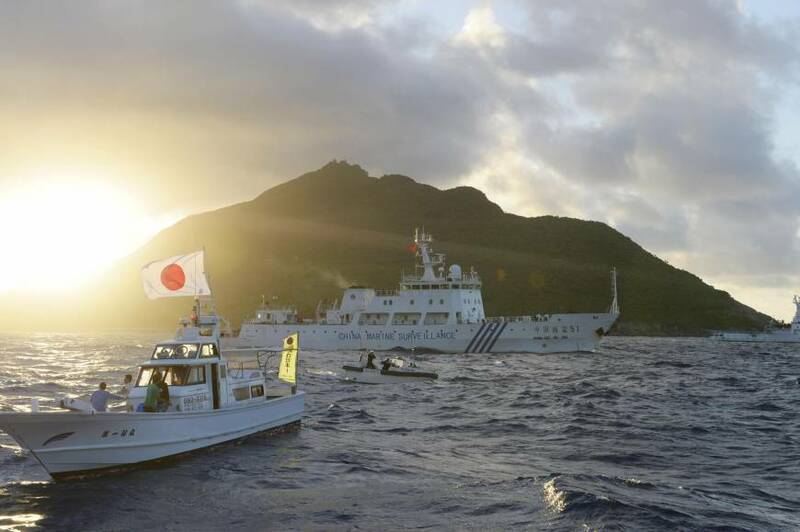 The Defense Ministry said Tuesday it remains deeply concerned about China’s maritime ambitions in the region, particularly in the light of Chinese domestic trends.